Goa is perfect for shopaholics. It has such funky and beachy stuff which will surely be a threat to your pockets. You will want everything to be onto your shelters in your house. There are many shopping malls in Goa but the best shopping is done from the stalls near the beaches. 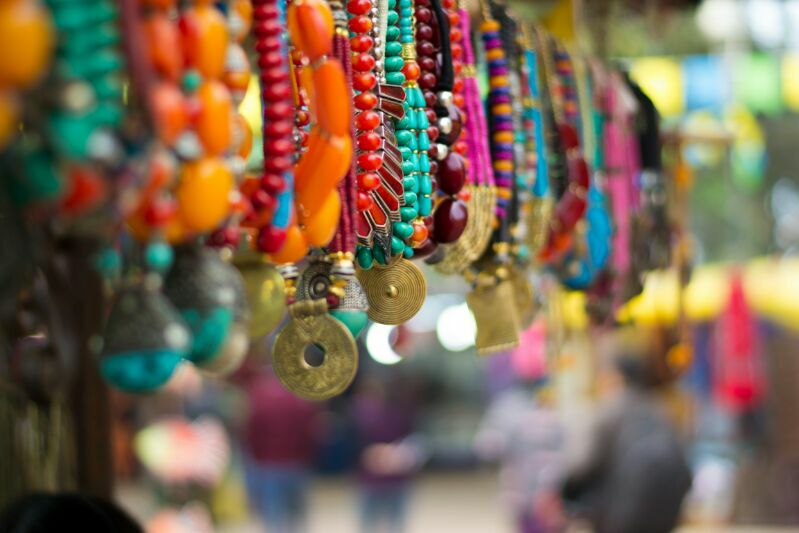 From hippie clothing to junk jewellery, from best of drinks to the famous wines, from bamboo to terracotta and brassware work, the markets will serve you with everything you want. The Mapusa Market, Anjuna Flea Market, Calangute Market square and many other markets serve as the shopping spots in Goa. Night bazaars at different places like Anjuna beach are also organised. The market at Dona Paula is another famous market. The junk jewellery is found in abundance here. Not only the junk jewellery but the cute clothing stuffs it offers is highly amazing. You can actually bring a lot of souvenirs from the Goan markets with you.